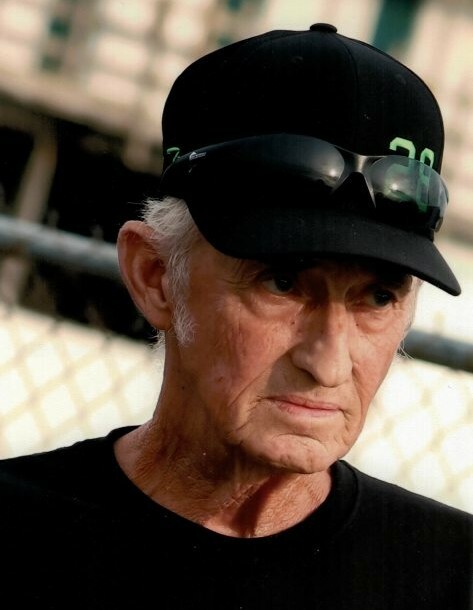 David C Weaver, 70 of Lacona, passed away peacefully at his home Tuesday October 2, 2018, surrounded by his loving family. David was born July 8, 1948 in Watertown, NY to Maurice “Bud’ and Evelyn Weaver. He was a graduate of Sandy Creek High School. David served in the United States Army from 1971-1977. He married Cleo Trumble October 13, 1973 in Maryland. David was the owner and operator of Dave’s Body Shop for many years. He was a member of Robert Edwards American Legion Post 358 where he served as Post Commander. Surviving are his loving wife Cleo, daughters Holly (Tom) Trump, Cherry (Orin) Fravel, Shelly Austin, Felecia (Mike) Haverlock, sons Ron (Regina) Valley and John (Sharon) Valley, a loving sister Jeanne (Ken) Peter, 13 grandchildren, 4 great grandchildren and two on the way. Funeral and burial services were private. Donations may be made in his honor to the Lacona Fire Dept.